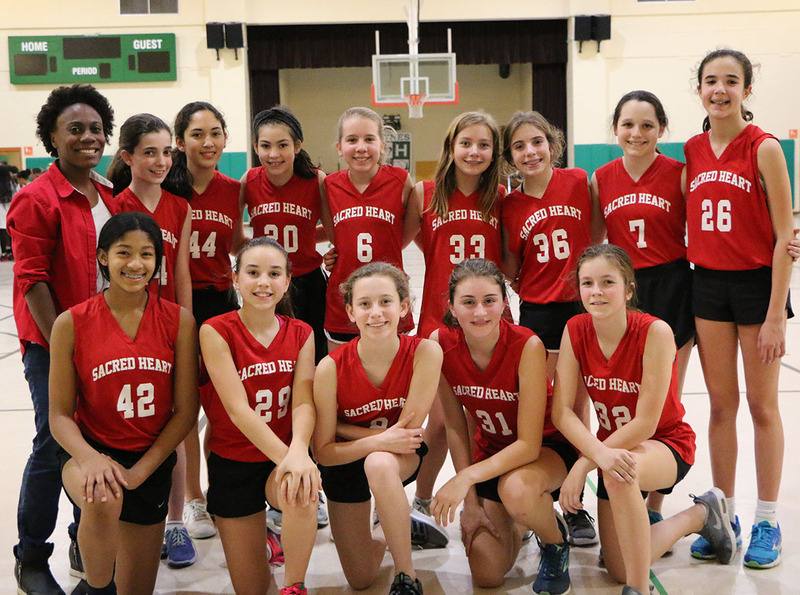 On February 1, the 6th/7th grade Red basketball team wrapped up their season. 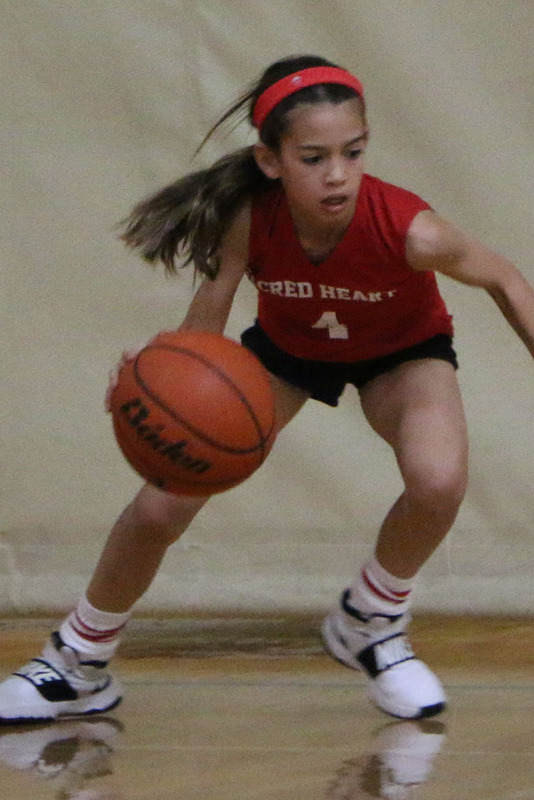 They competed in the NOAL tournament and traveled to Hynes for the first round of games. 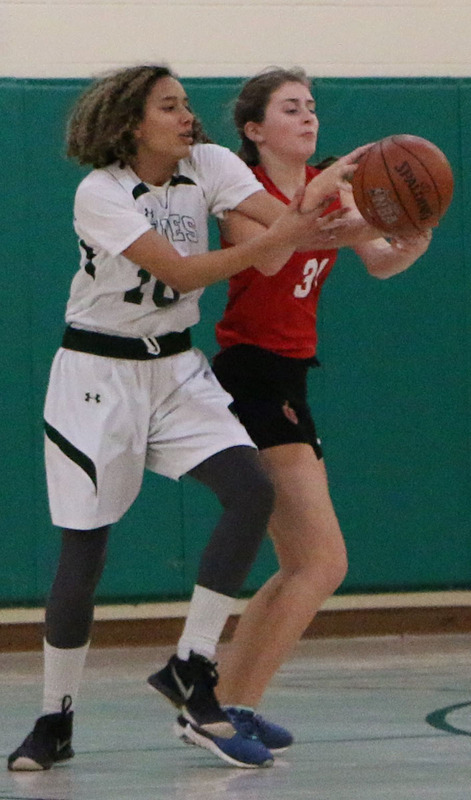 Although they were not victorious, they showed tremendous potential for next year with their hustle and defense They played Hynes earlier in the year, and the margin of defeat was much higher in the first game. 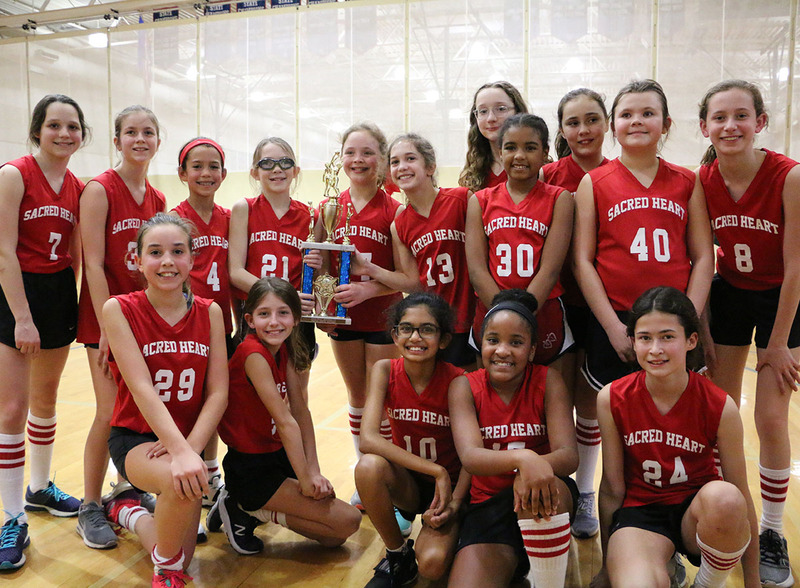 This team was composed of sixth and seventh graders, and they have played against teams with mostly seventh and eighth graders. They will all be back next year! The 5th/6th grade White basketball team also competed in the NOAL tournament. They defeated Holy Name by only one point to secure their spot in the finals. This was an intense and exciting game. 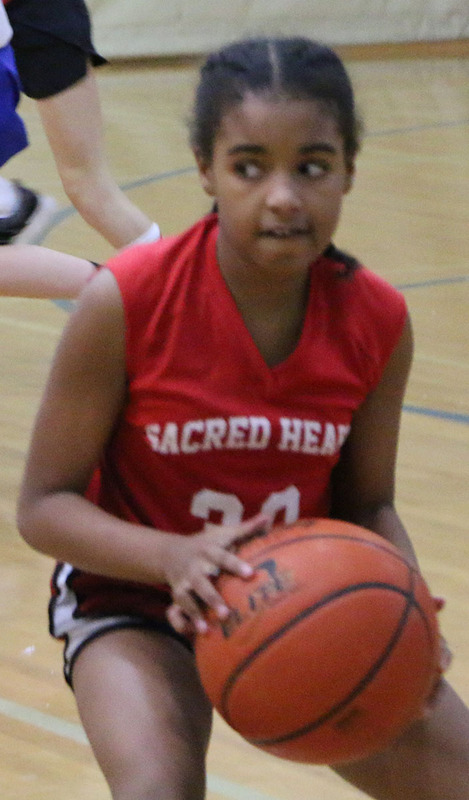 With over a minute left to play and a one-point lead, Leah Varisco '26 had an outstanding performance and kept the ball in Cardinal possession, not allowing Holy Name a chance to score. With the win, the Cardinals traveled to Country Day on February 4 for the championship game. Faced with a tough opponent composed of all sixth graders, the athletes fought hard until the end. The Cardinals' defense made everyone proud as they hustled and never gave up and held the Cajuns to only two points in the entire second half. They left the gym with their heads held high and a second place trophy. 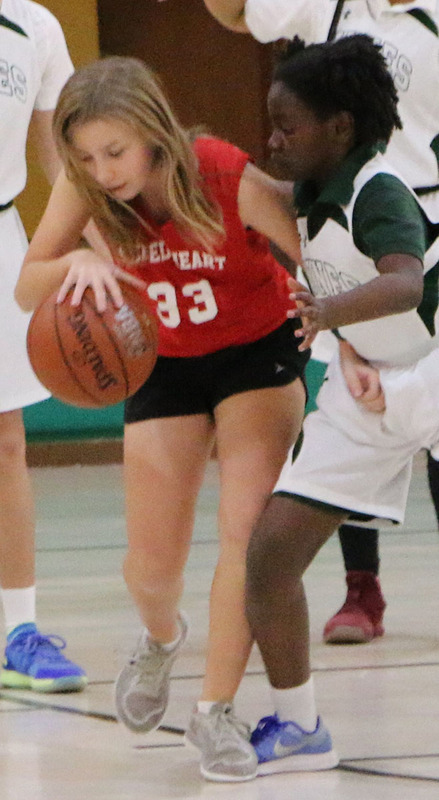 They finished with an impressive season, losing only to Country Day's sixth grade team.